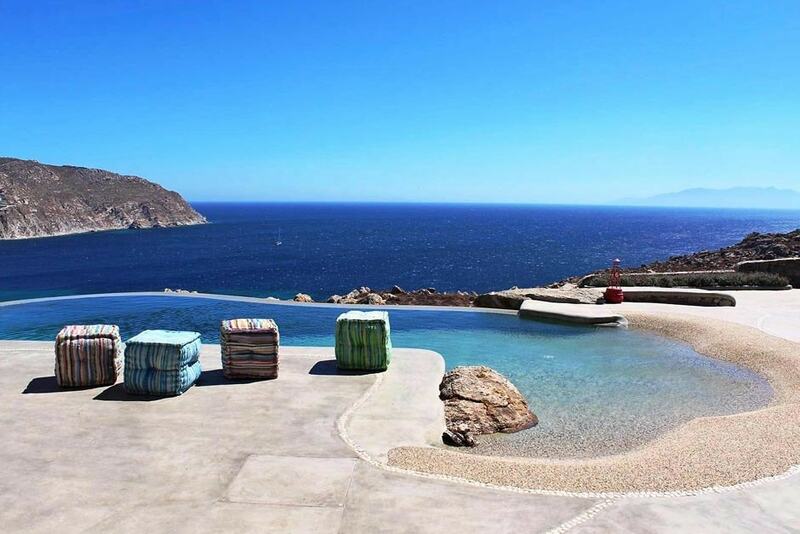 This incredible luxury, modern villa is situated in a sought after area of Mykonos island, and sleeps up to 10 people. With Mykonos town and the beach close by, this is a great choice of accommodation for a family vacation in Mykonos. 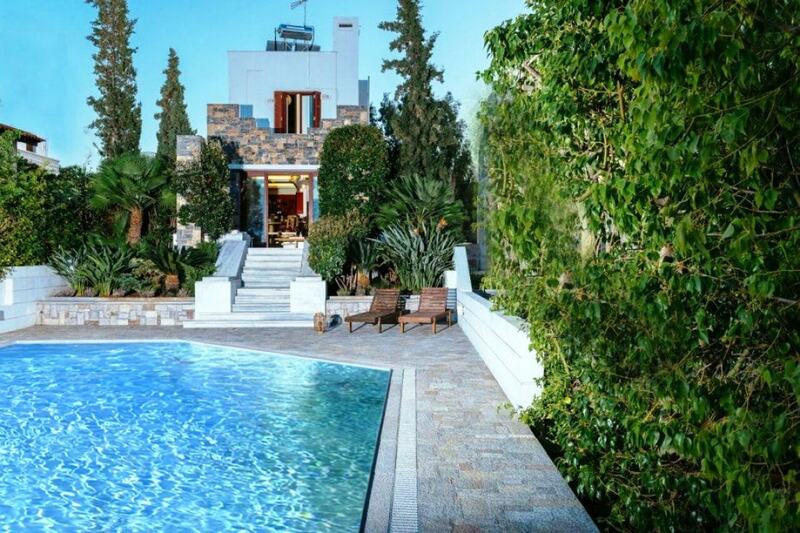 A luxury stone villa situated in southern Mykonos. 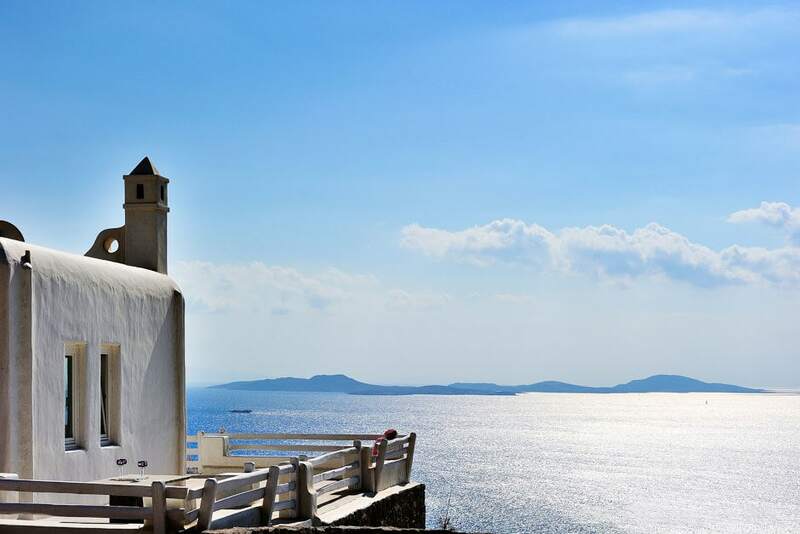 With private access to the beach and 6 km away from Mykonos town, this unique villa for up to 10 people is a good choice of accommodation for large families planning a vacation in Mykonos. 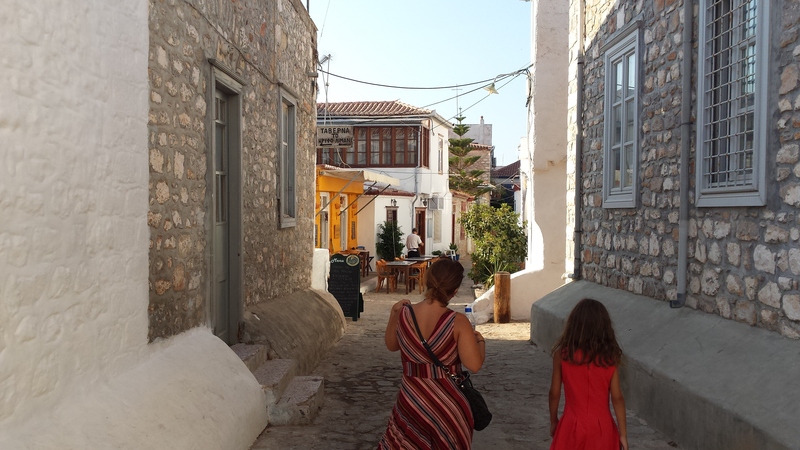 The beautiful town of Agios Nikolaos is the perfect location for your Cretan family holiday. 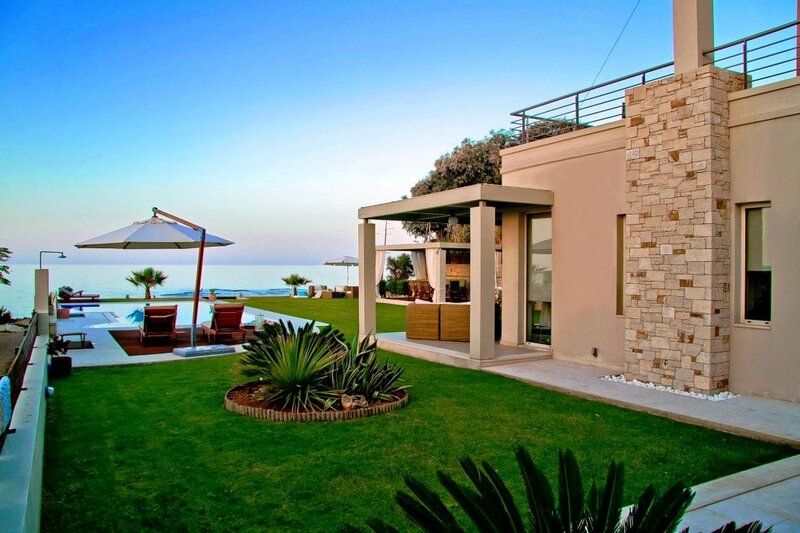 If you love going to the beach, this beautiful villa is the holiday home for you as it is built on the beach itself! The greatest things in life come when you’re not even looking for them. 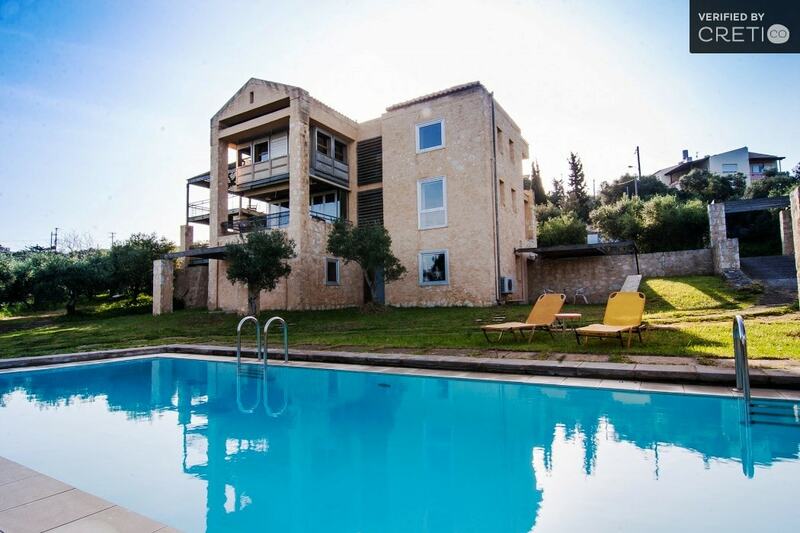 Lato Boutique Hotel is … Vegan! 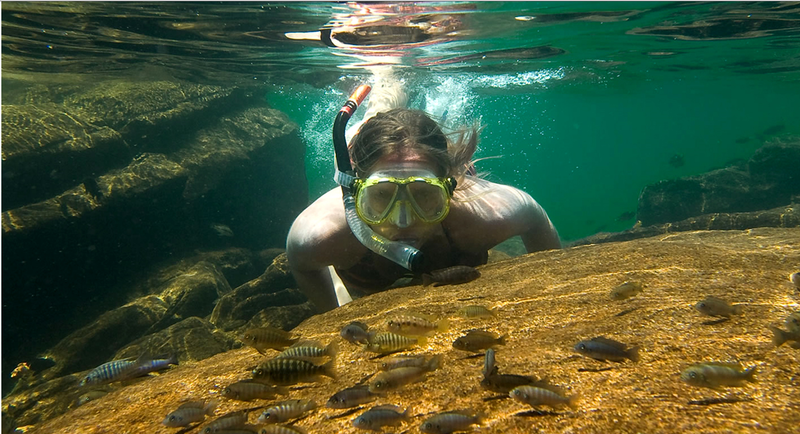 Thin sand, eucalyptus trees, grass and beach rocks all combined with absolute harmony. Loutraki is one of the locals' favourite beaches and a pole of attraction for many families. 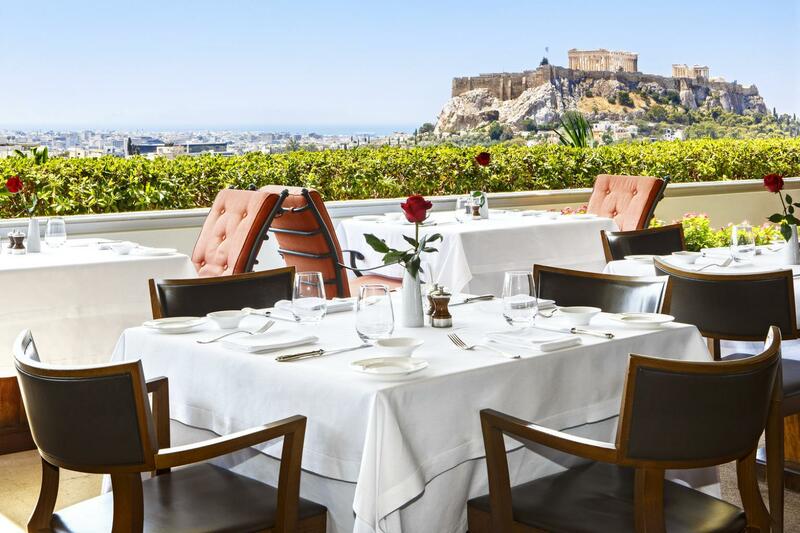 Signature restaurant of famous Greek chef Ettore Botrini, this Italian eaterie has a cosy atmosphere and excellent food. Τhe Lato boutique hotel is the ideal choice for those families who prefer to stay in the city of Heraklion. Although it is located in the heart of the city, the surrounding area is quiet. The hotel was fully renovated in 2012. Families will appreciate the unique view of Heraklion's old harbour. Test your sense of orientation in the winding paths of the labyrinth and be encompassed with myths and heroes of ancient Knossos.